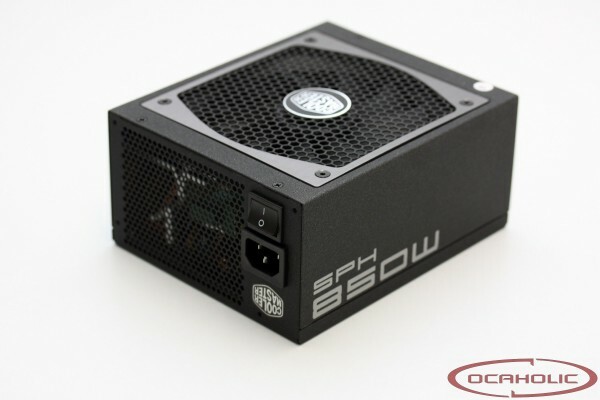 With the Silent Pro Hybird 850 Watt Cooler Master presents a high-end power supply, which scores with an excellent delivery as well as high efficiency. Furhtermore Cooler Master packs some very interesting features under the bonnet which make this power supply stand out of the crowd. On the following pages we will show you the strenghts and weaknesses of Cooler Master Silent Pro Hybrid 850 Watt.